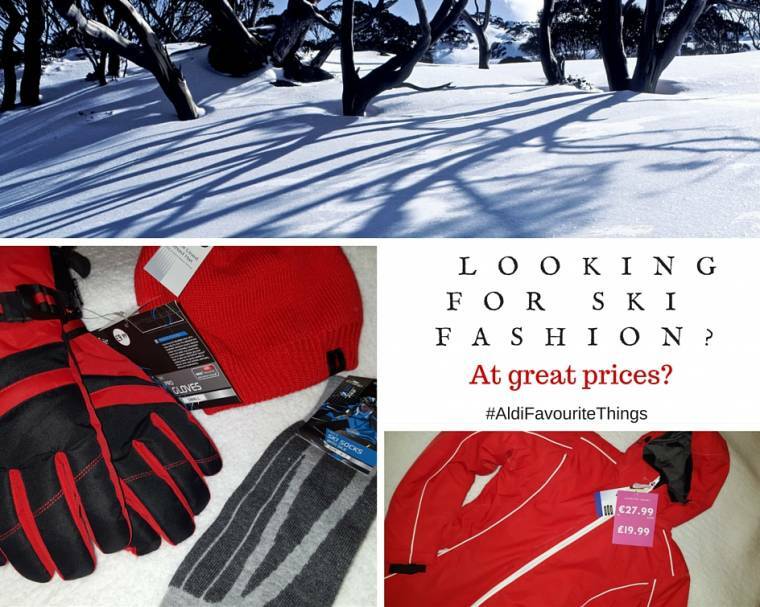 Looking For Skiing Fashion At Great Prices? : Aldi Review.. It is not much fun standing at the park throwing a frisbee for my dog Mollie, when your shaking with frozen bones! I will not feel the cold any more thanks to Aldi. They have come to the rescue again with their fantastic skiing range. This range hits stores tomorrow Thursday 3rd December, as part of their Special Buys weekly promotions. 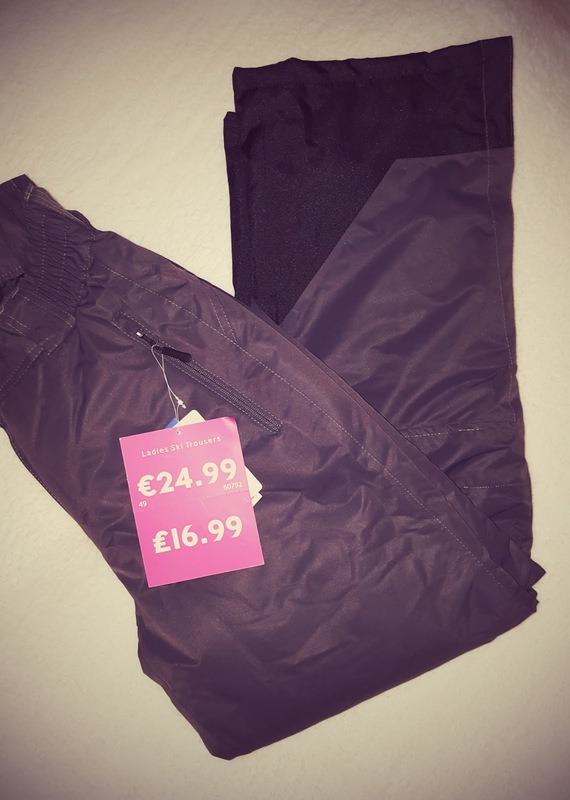 Looking For Skiing Fashion At Great Prices? I remember last year buying hats and gloves from Aldi. 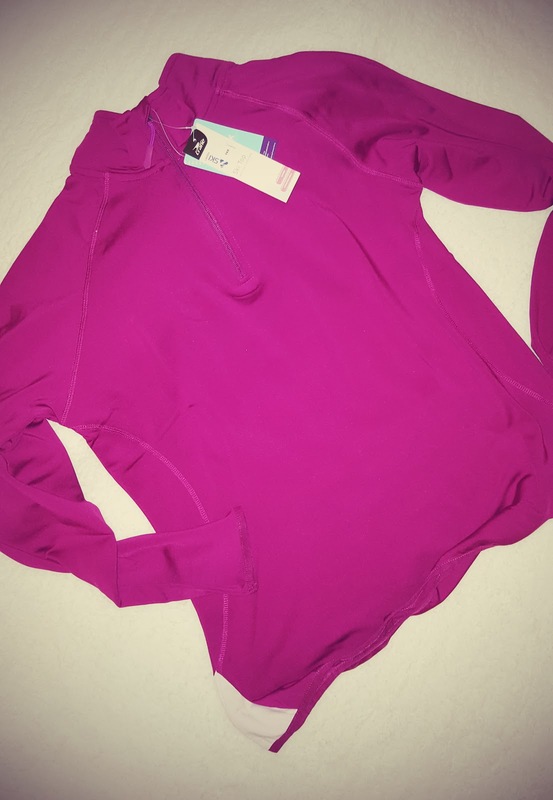 My Husband bought a base layer top for winter jogging as well. This year though wow how impressive is the range.?! Everything has a great quality feel to it. 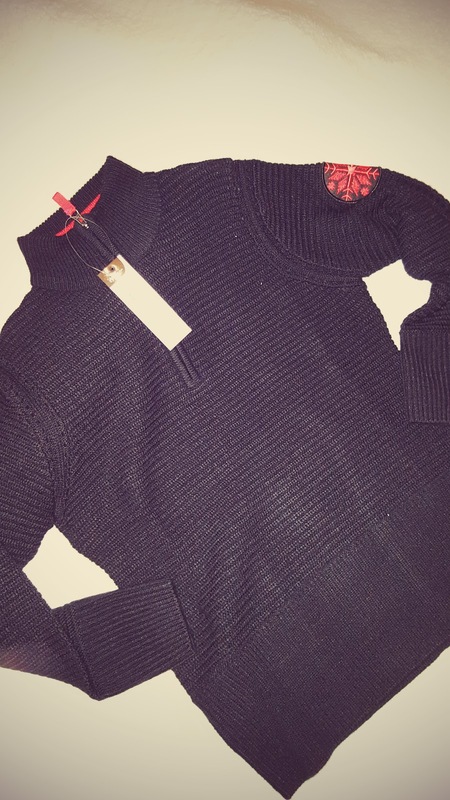 Keeping you warm, snug and fashionable all at frankly ridiculously good price points. 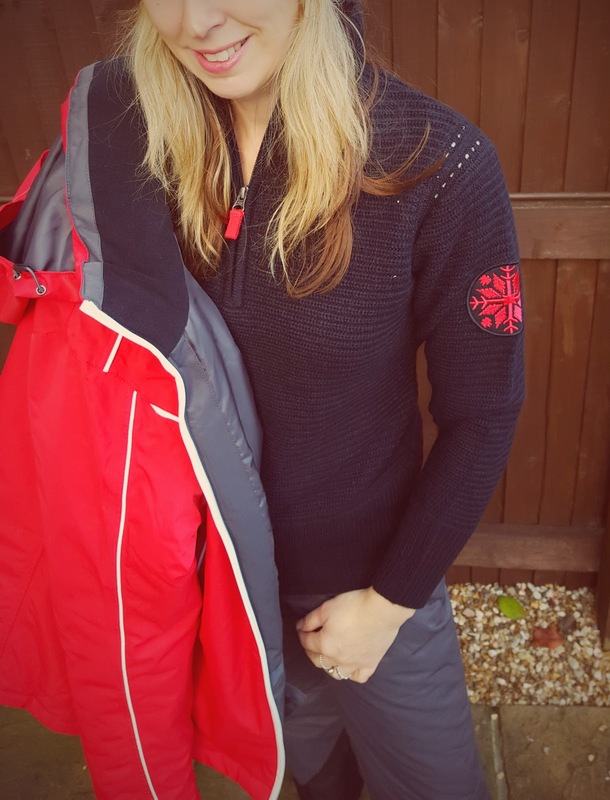 My favourite piece from the collection is the ladies ski jacket. Very impressed with the quality and added features. 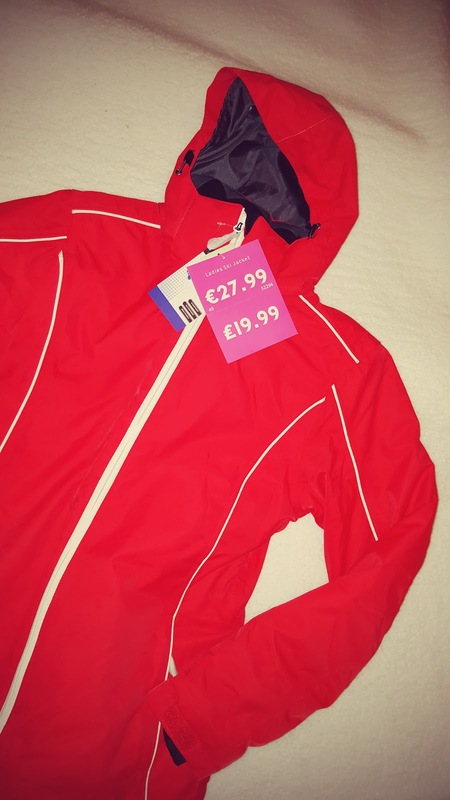 Which you would expect to pay elsewhere at least triple this price..
BREATHABILITY Shows how effectively moisture can pass through the fabric. The higher the number, the more breathable the garment is. WATERPROOF Shows how fast the jacket becomes saturated. The higher the level, the longer it will stay dry. VENTILATION Mesh-lined underarm and leg ventilation to enable airflow without chill. TAPED SEAMS All stitched seams are covered with a waterproof tape to protect against moisture penetration. 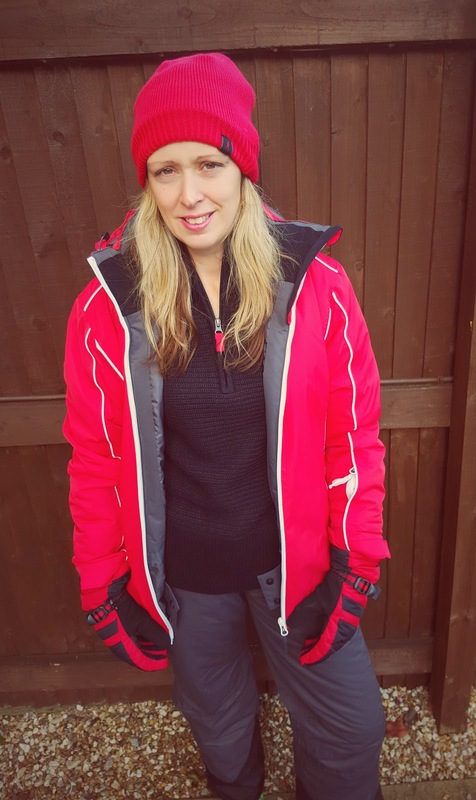 WINDPROOF FABRIC Outer shell designed to reduce penetration of cold air, keeping you warmer for longer. DUPONT™ SORONA® INSULATION Renewably sourced padding offering exceptional warmth, softness, good compression and recovery. SKI LIFT PASS POCKET Conveniently situated on the left-hand side, to keep your pass secure and allow for easy scanning at checkpoints. UTILITY POCKETS Multiple internal/ external pockets to keep valuables handy and organised. 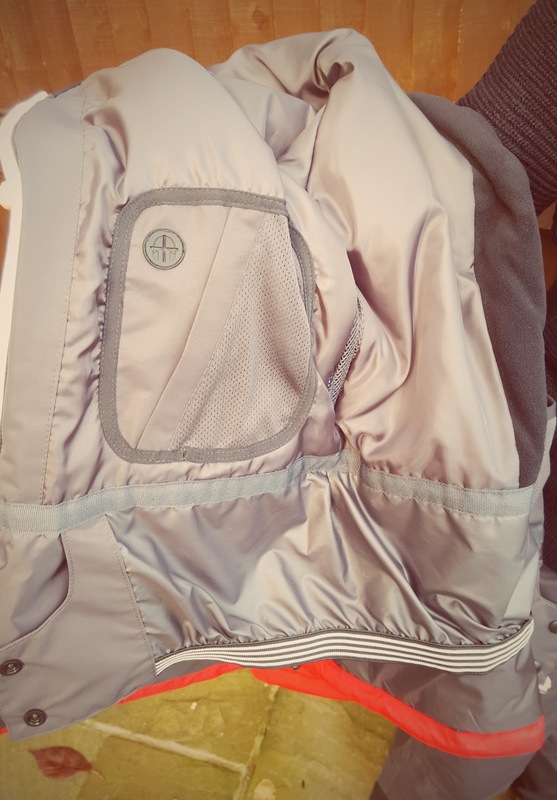 SNOW SKIRT & CUFFS Prevent snow from entering through the bottom of the jacket or pants, with anti-slip tape to avoid riding up. MP3 POCKET Garment features mesh-zipped pocket for MP3 device storage and access for headphones. ZIPS The YKK name means your clothing is equipped with the very best quality zip. 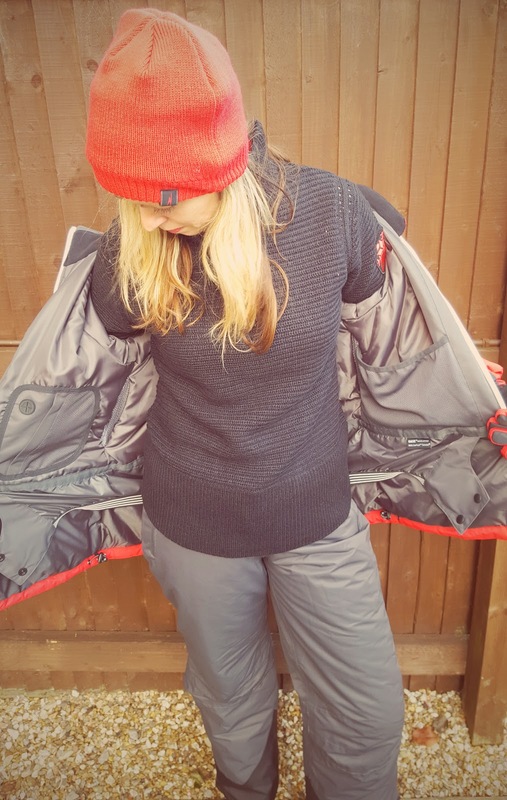 All our skiwear garments have a YKK main zip as a minimum. You could promote this range as a Black Friday super buy and it would be one of the bargains of the season. All thoughts are my own, I was not paid for this post. 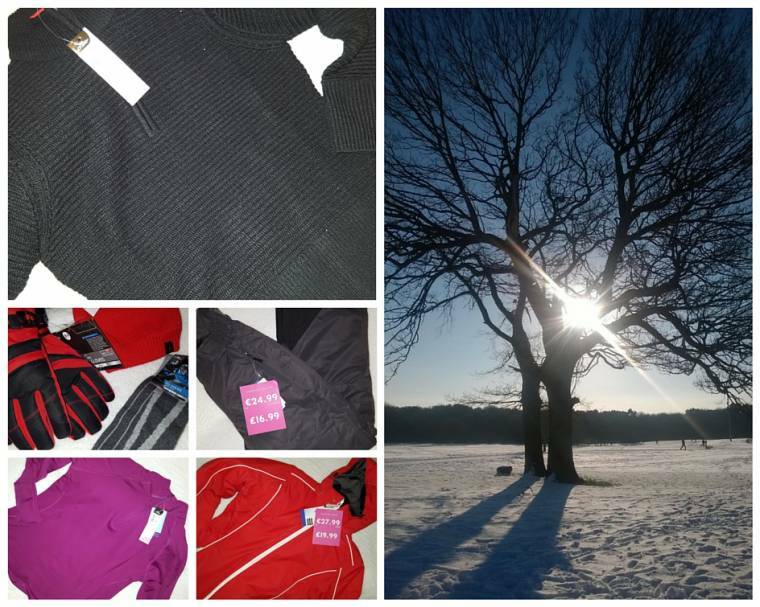 "Favourite Five Friday : Weekend Blog Hop.."
Love the color of the coat! I am so ready to hit the slopes! 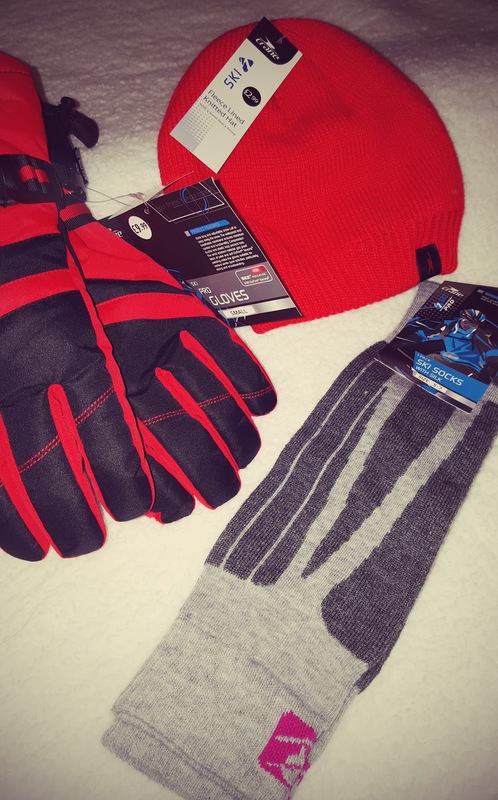 Looks like some great gear for skiing. Out in the states we have a grocery store chain called Aldi. Have a great week! wow stylish and great prices !!!! Hi Tommy, they are so warm aren't they!? I wear mine every day as they are so warm and great for holding the dog as she pulls near the cars on the road. I would say they are great for both! 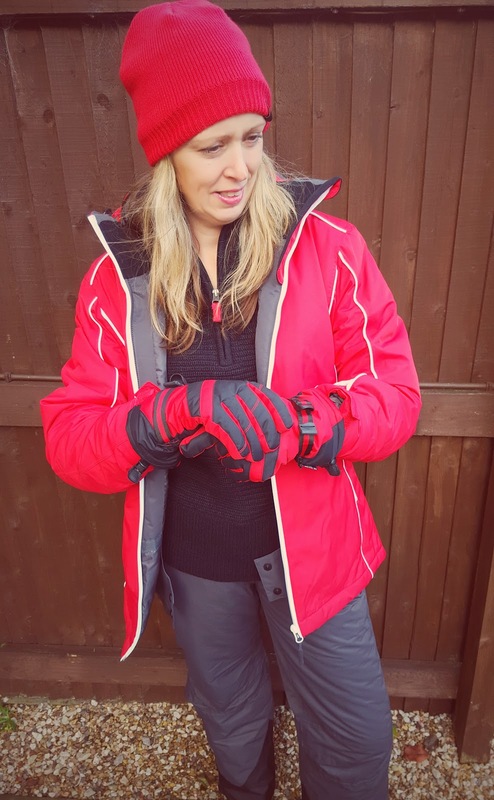 In-fact a man stopped me at the park a few weeks ago and said to me "you got your gloves from Aldi didn't you? as I has the same pair at home" !! Plus my husband wears them too, ha'! !